Two London boutique hotels have joined The Luxury Collection, part of Marriott International and will help to further strengthen the growing brand’s position in the marketplace. The Wellesley, the renowned luxury boutique and The Westbury, the newly-renovated five-star property in the capital, will now become part of the Marriott brand, joining properties Trump Turnberry and Park Tower Knightsbridge in the portfolio. In total, The Luxury Collection has signed an additional five hotels for the brand, including a Hôtel de Berri, a new hotel in Paris and Cristallo Resort & Spa in Cortina, Italy, the first ski resort of the collection. The new additions are all part of the plan to strengthen the brand’s presence in Europe, with 2017 on target to be another milestone year The Luxury Collection. The Wellesley, is a hotel converted from a luxurious 1920’s townhouse, and is home to 36 bedrooms and a 24-hour butler service, as well as its own Rolls Royce. The hotel will become London’s third Luxury Collection Hotel when it joins the brand, slated for the first half of 2017. 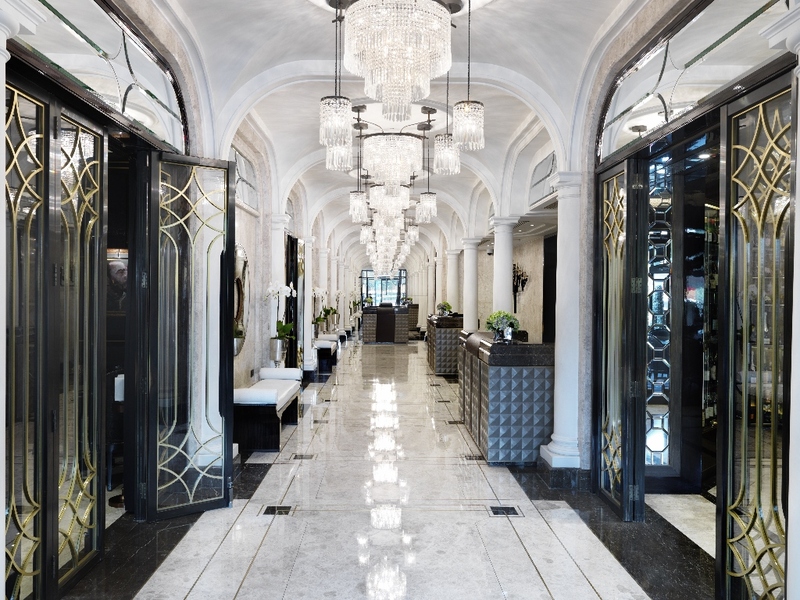 The Westbury in Mayfair is currently undergoing a complete renovation by Alex Kravetz Designs. The property comprises 225 bedrooms, plus the Alyn Williams at The Westbury Michelin-starred restaurant, plus Japanese eatery Tsukiji Sushi Restaurant. The Westbury is scheduled to debut under The Luxury Collection flag after its full renovation in spring 2017.